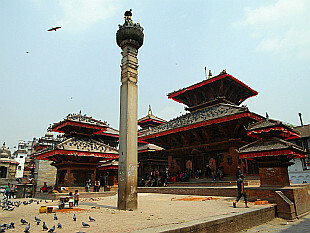 Photos from the capital of Nepal, March 2012. 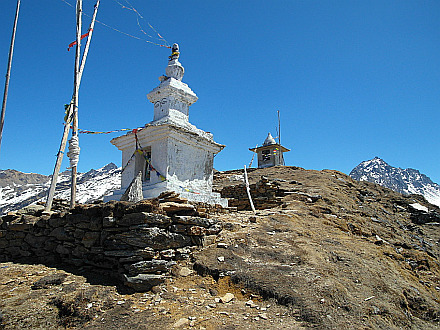 Eight days long trek in Langtang from Dhunche to Sundarijal with climb over 4654m high Laurebina Pass. Then sightseeing in Kathmandu and on way back to Europe yet a one day stopover in Delhi.